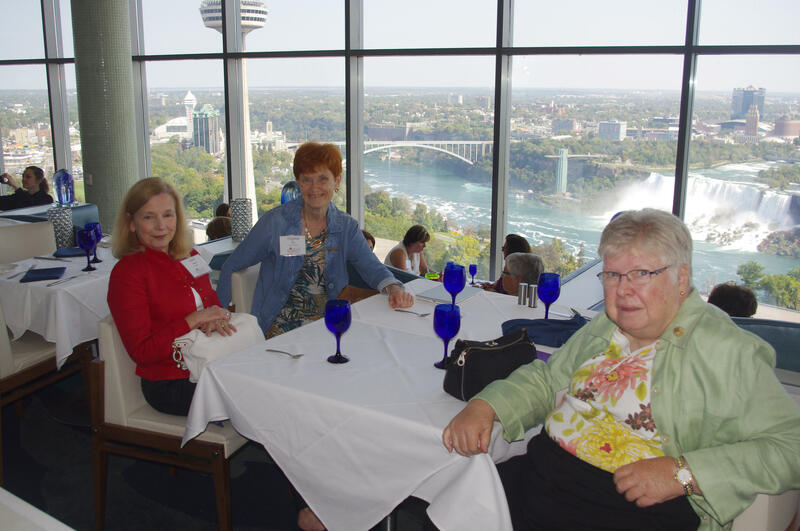 This photo of Hyatt Regency Buffalo is courtesy of TripAdvisor. 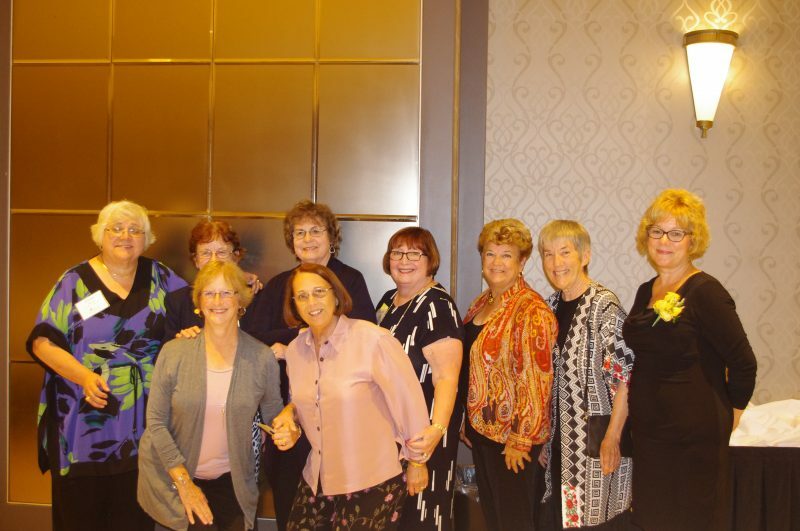 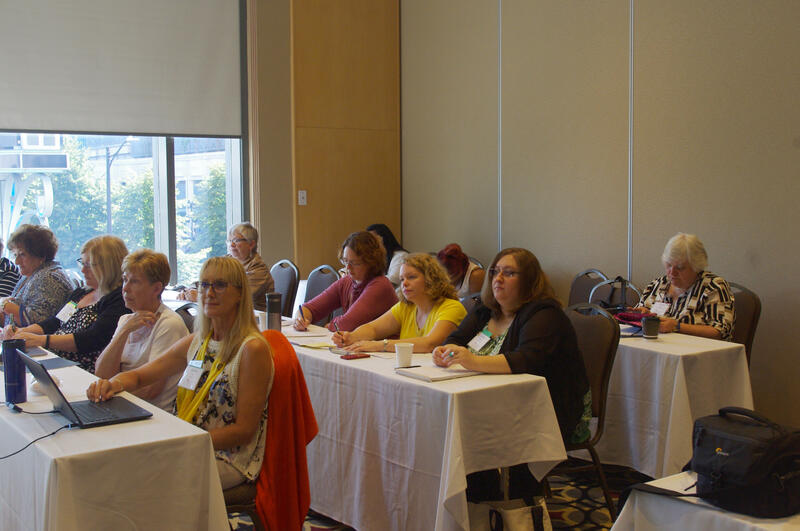 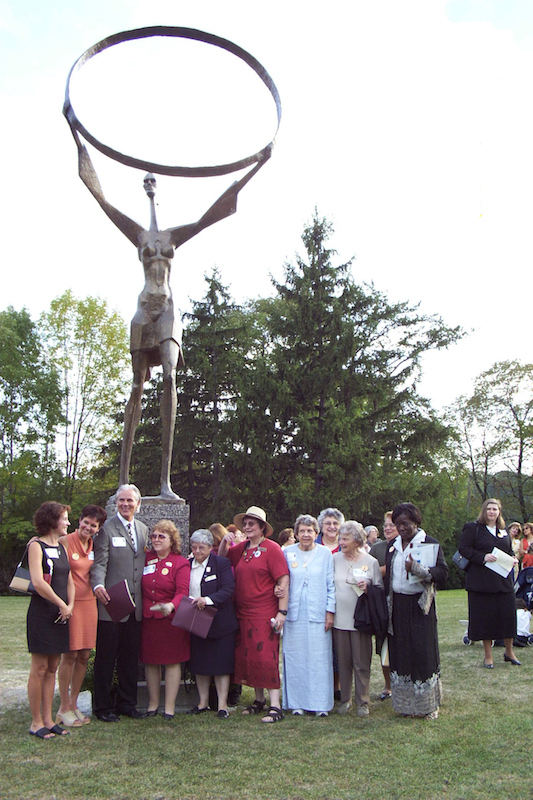 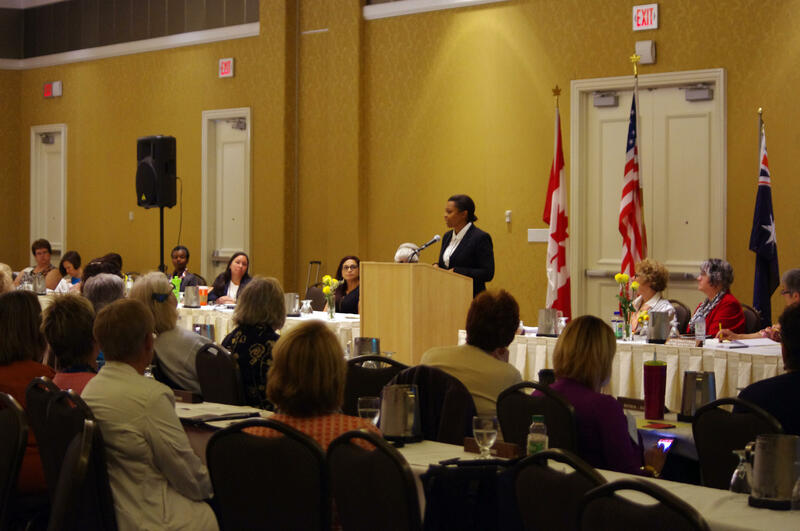 District Conference is a two-day event held in September of odd-numbered years and provide opportunities for Zonta members to interact with each other while conducting District business. 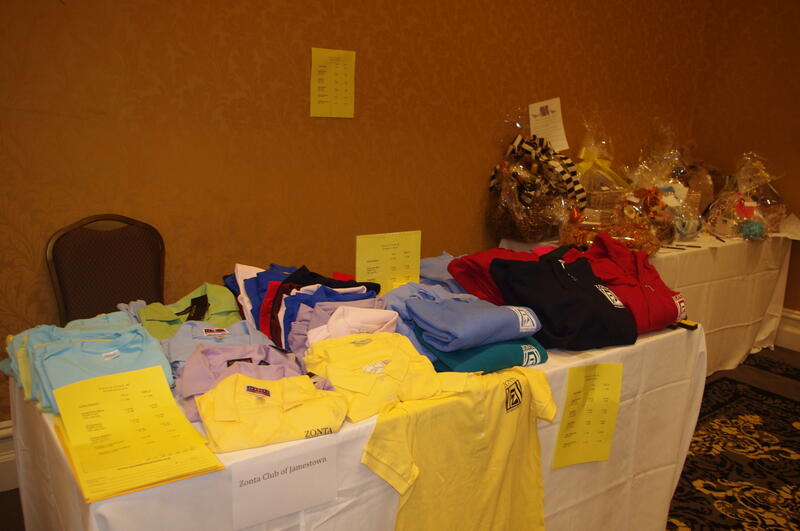 All members are welcome, and a club delegate(s) will act on behalf of their club during business proceedings.